Learn more about AFSC's finances in our 2018 annual report. As a faith organization, AFSC does not have to file a 990 form with the IRS. Since we are committed to financial transparency, we publish information on director and executive compensation on our website. You can also review our most recent independent audit. AFSC’s investment philosophy is aligned with the values of our mission statement, as well as, the Religious Society of Friends’ beliefs and testimonies, which include peace, simplicity, integrity, and justice. Read more about our investment policy. 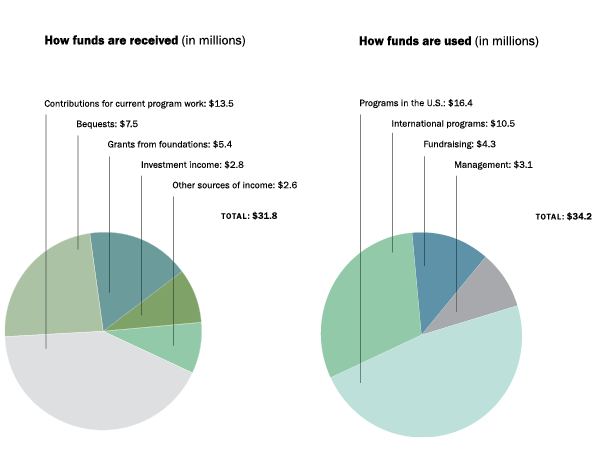 Email Mark Graham, director of communications, at ask@afsc.org if you have further questions about our finances. AFSC is grateful to the many compassionate individuals and groups who make our programs possible. Please make check payable to "AFSC"
We value your trust and generosity. 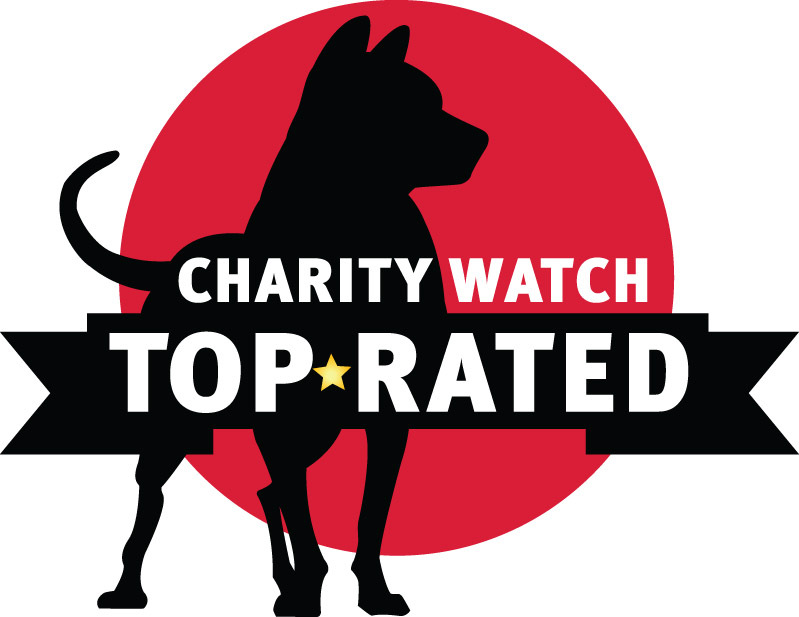 AFSC is a Top-Rated Charity by CharityWatch.org and meets the high standards of the Better Business Bureau’s Wise Giving Alliance.